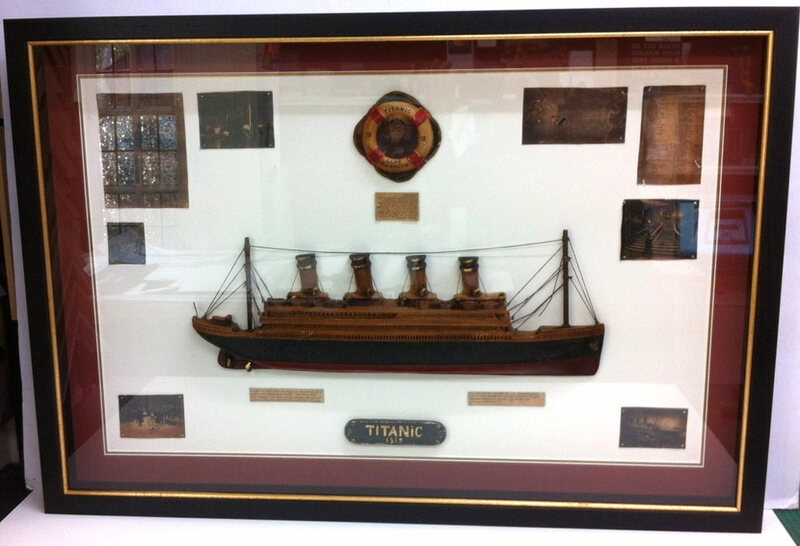 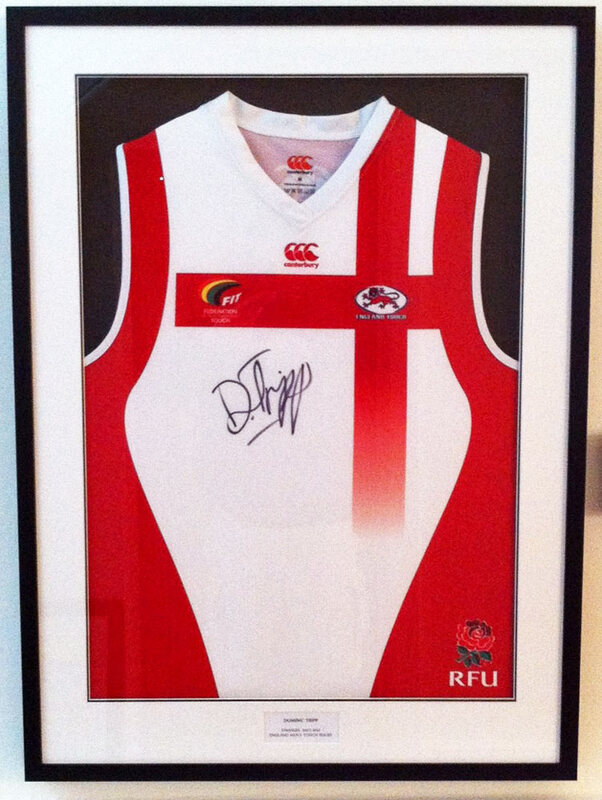 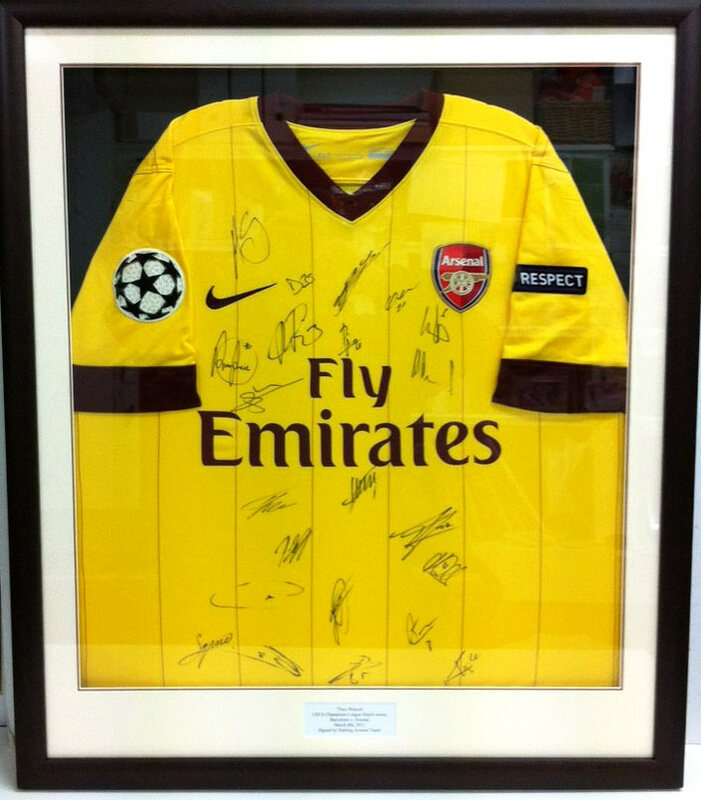 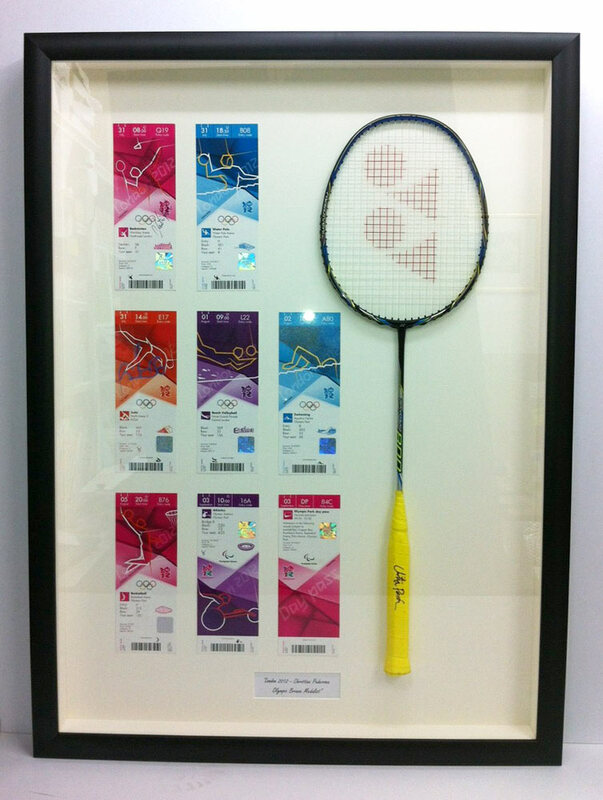 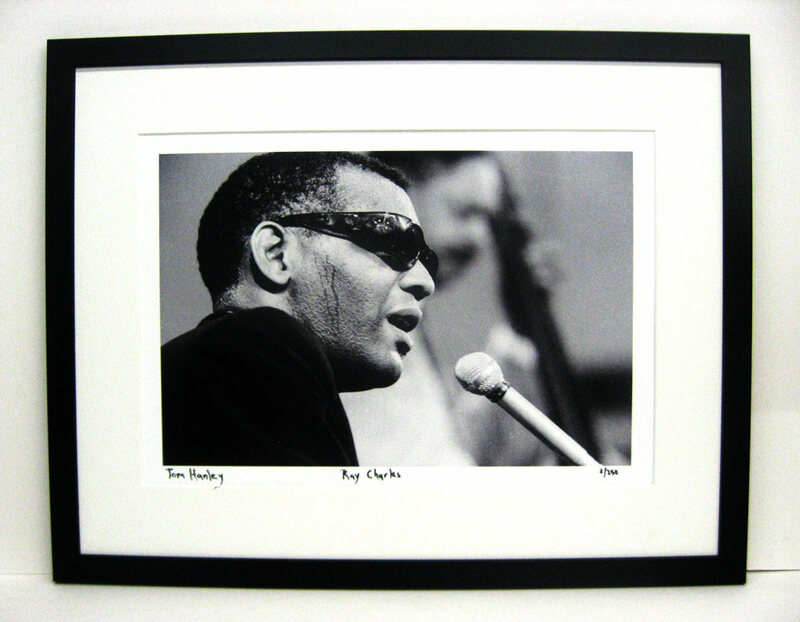 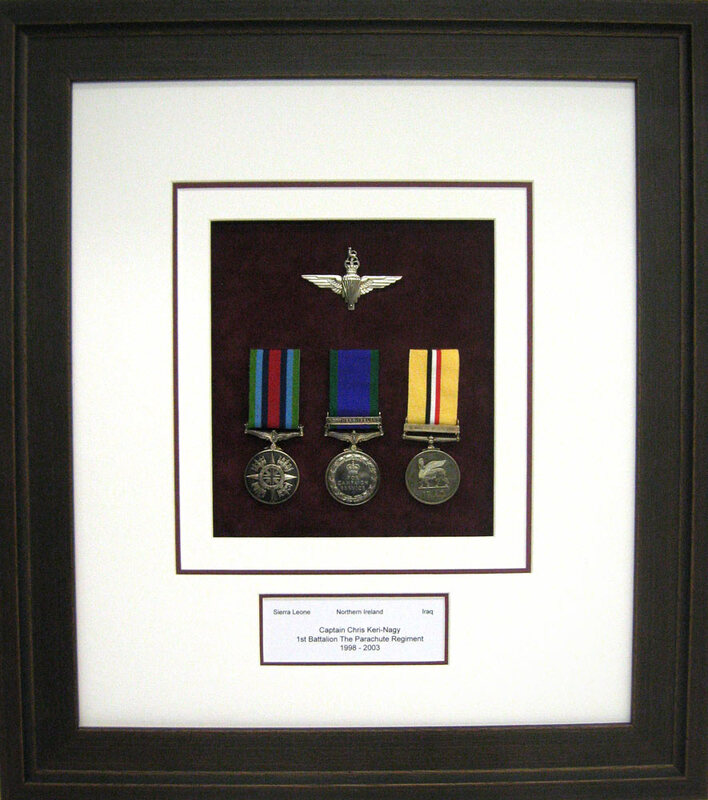 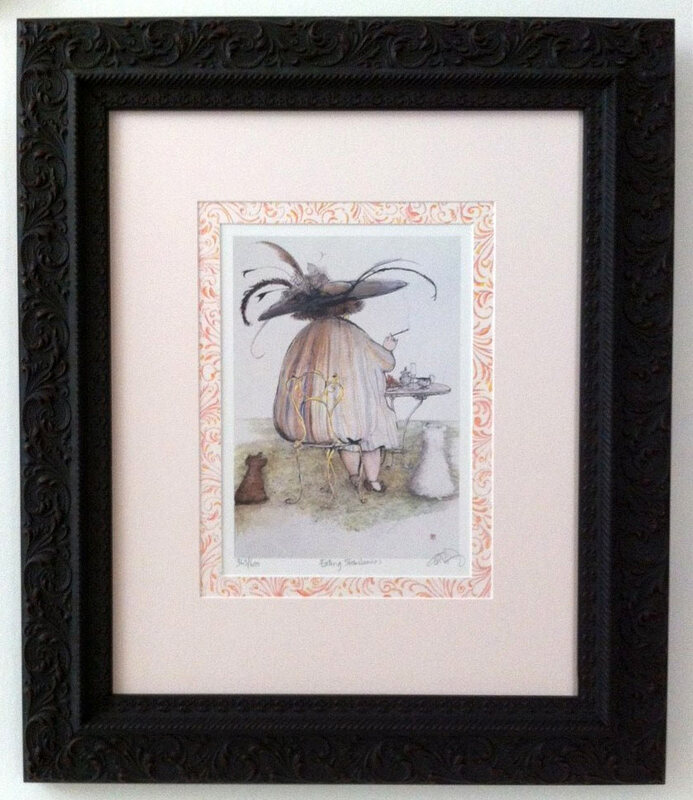 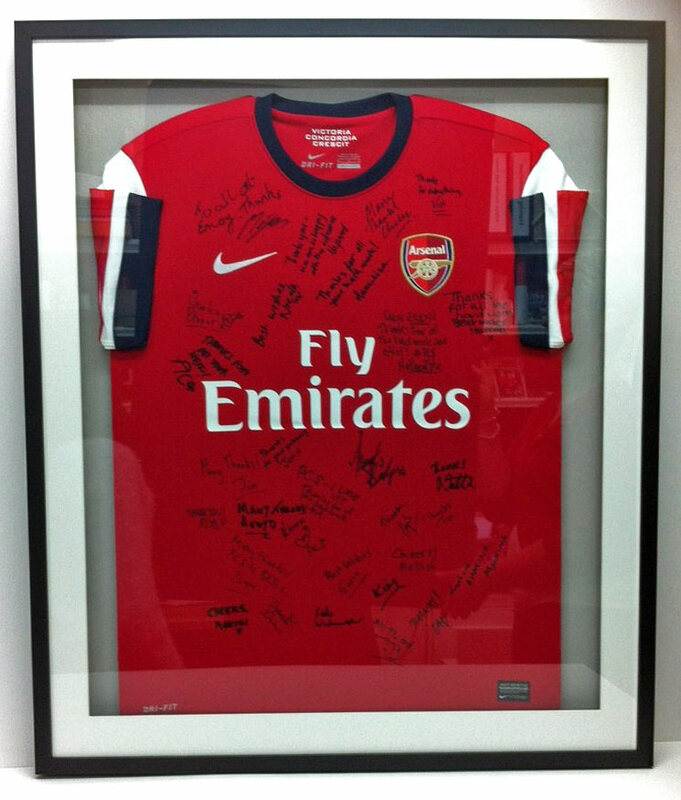 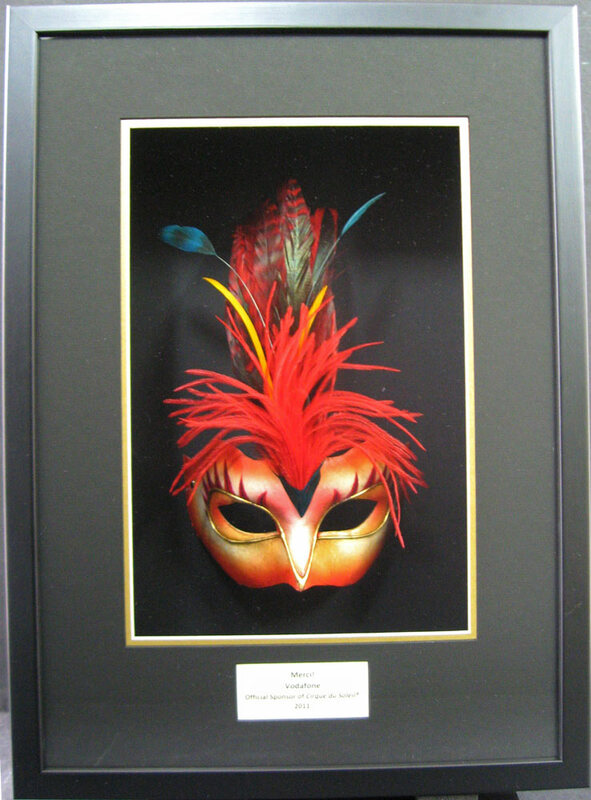 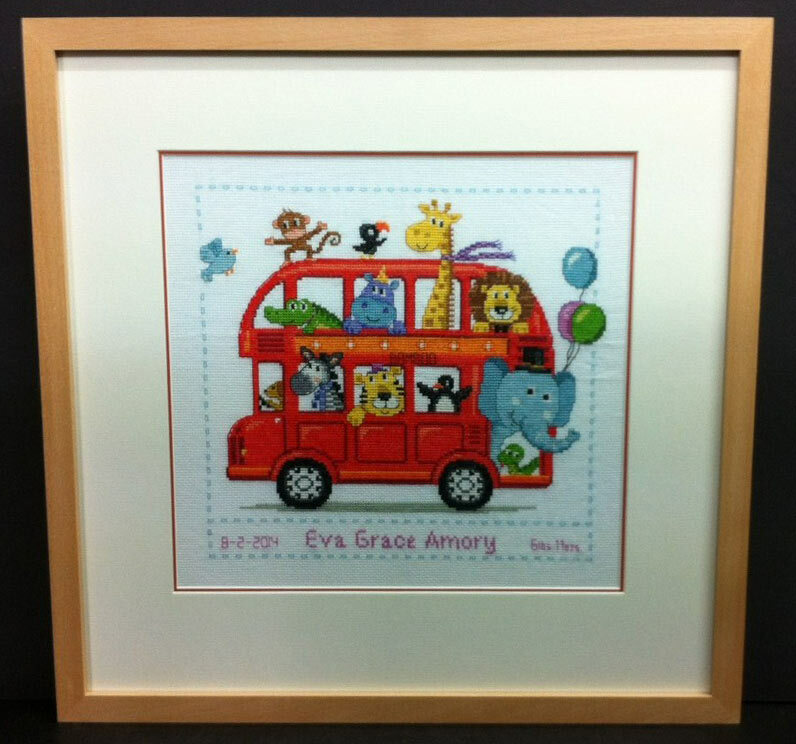 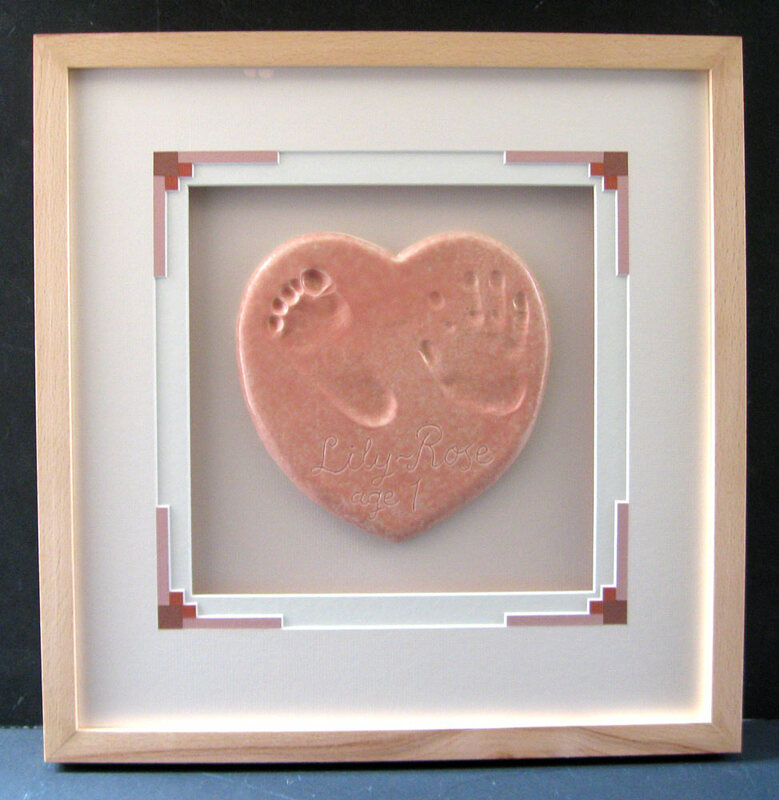 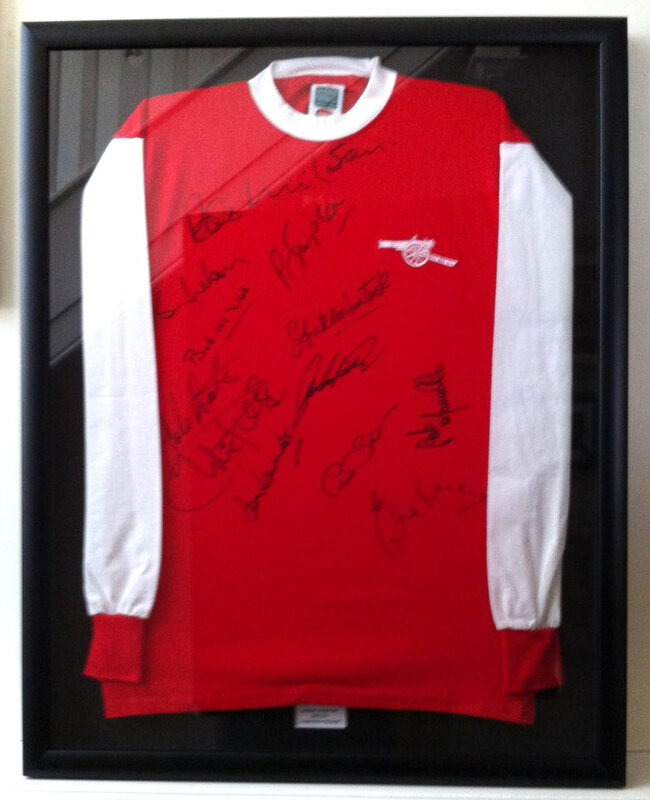 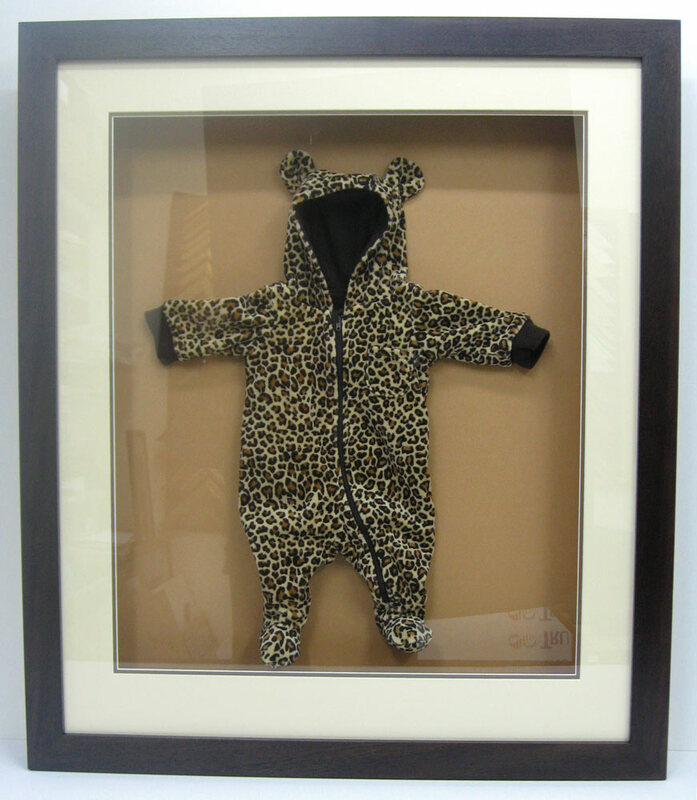 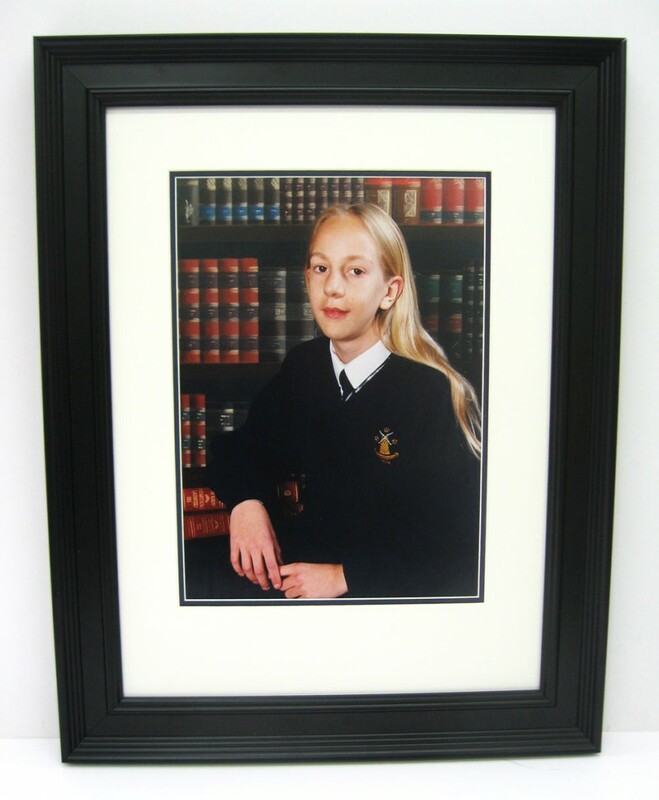 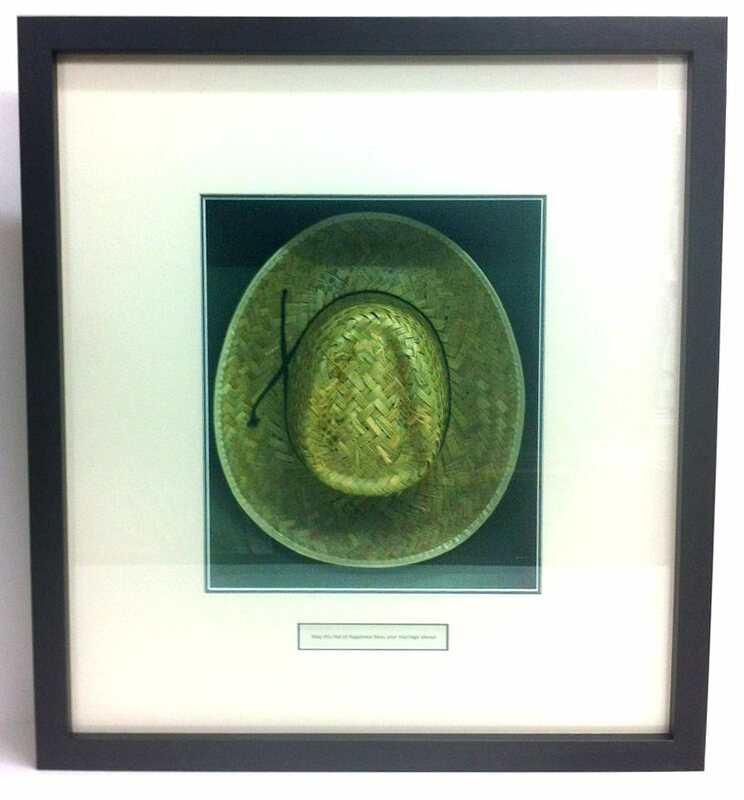 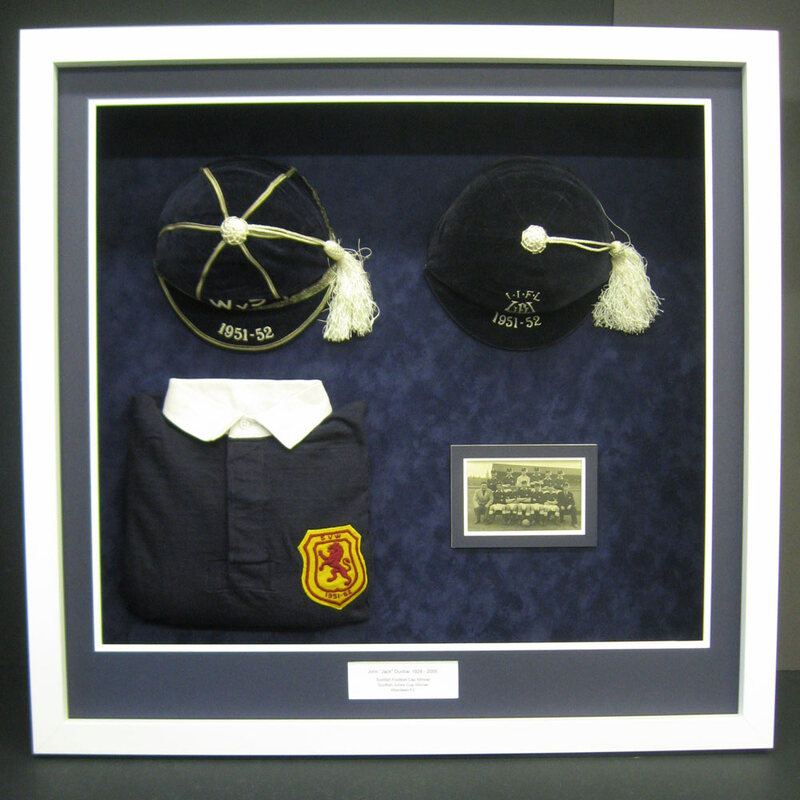 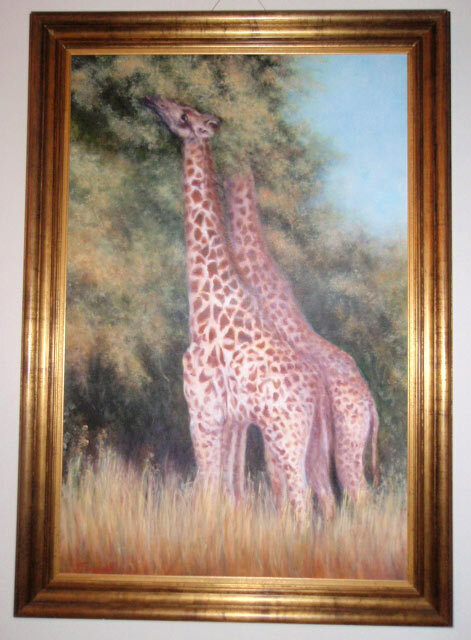 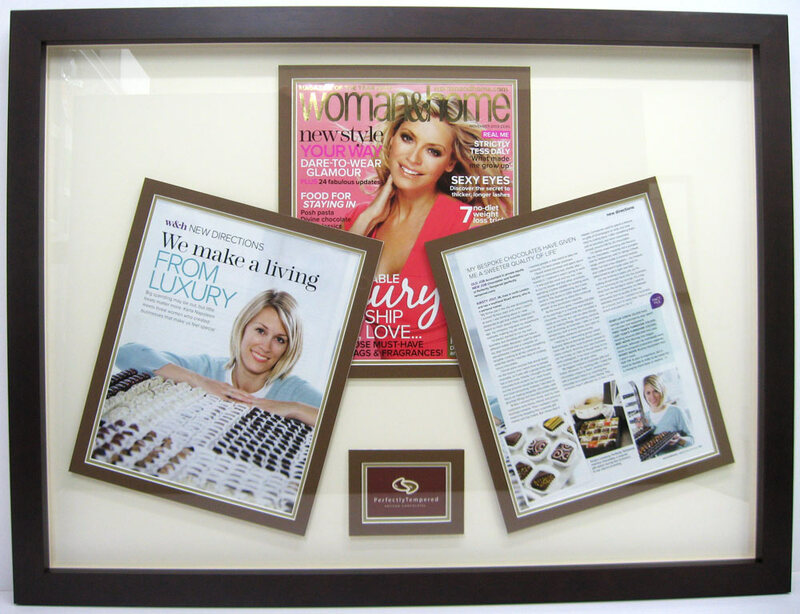 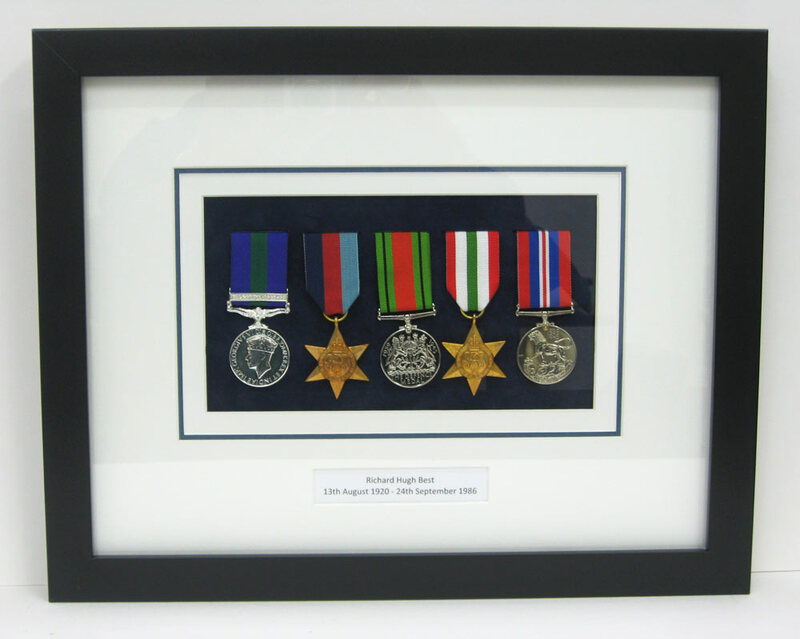 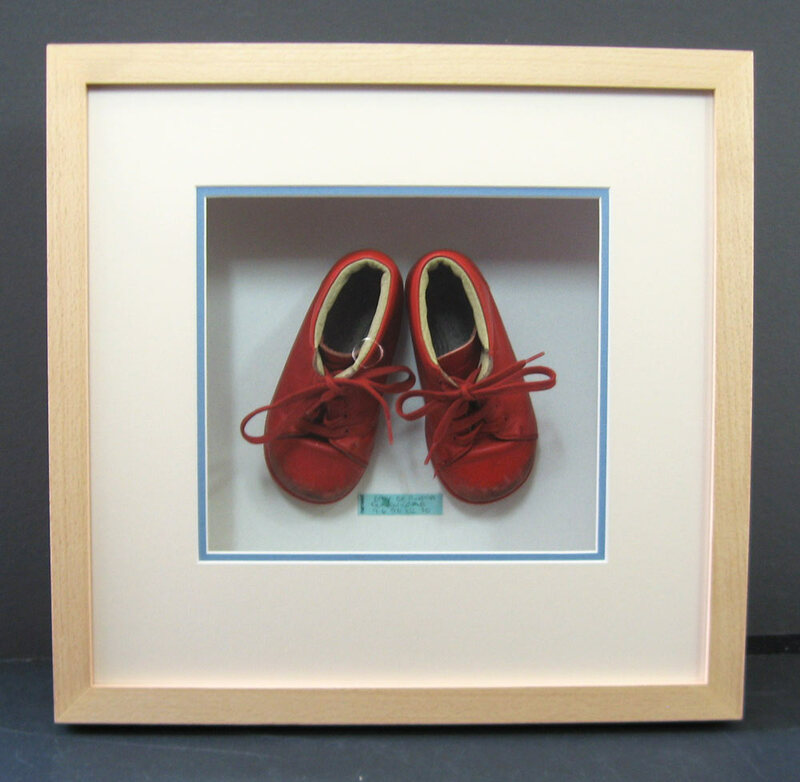 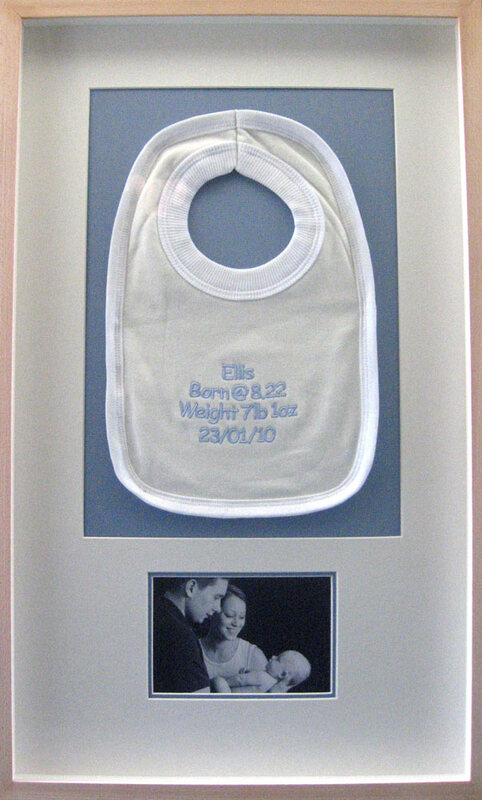 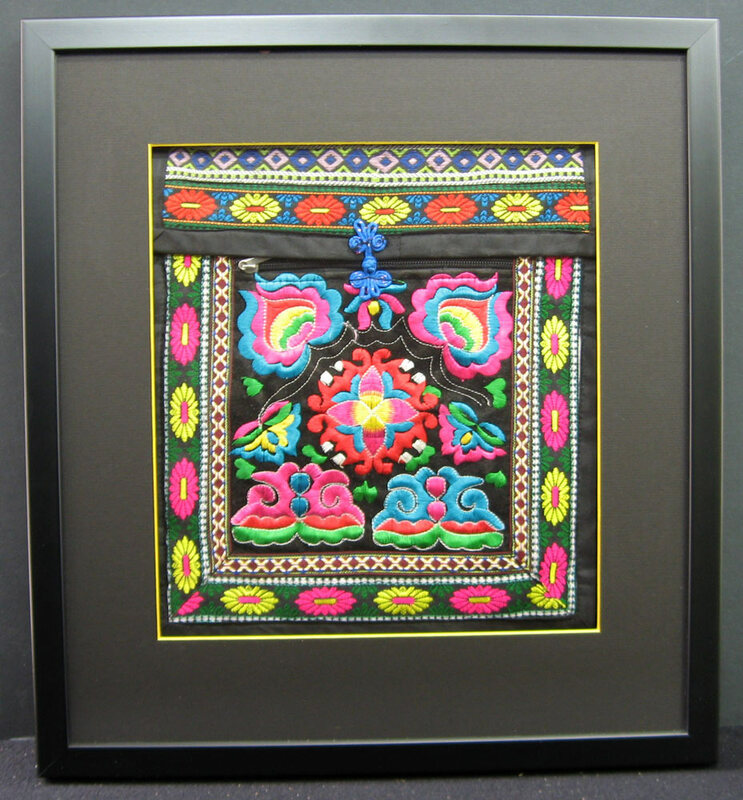 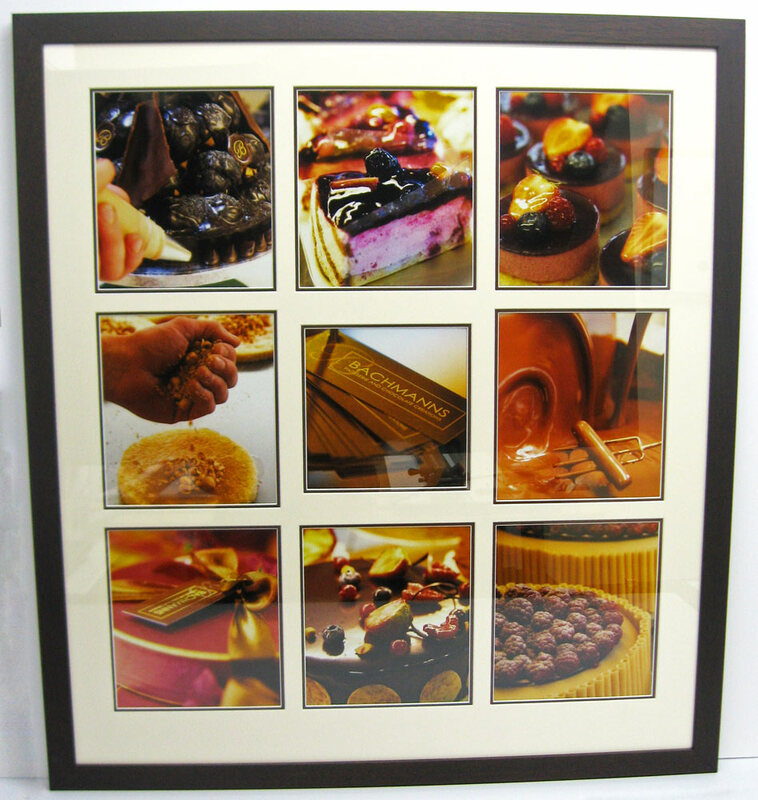 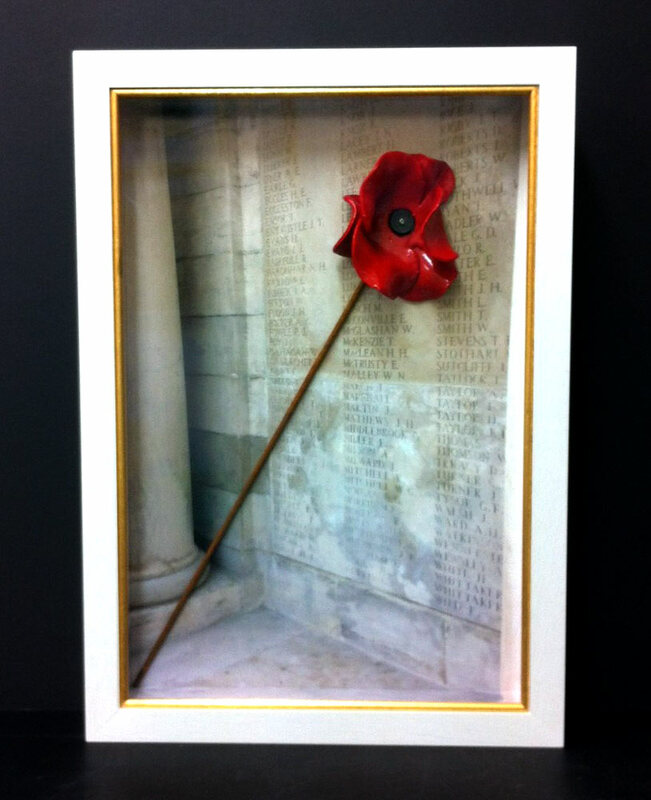 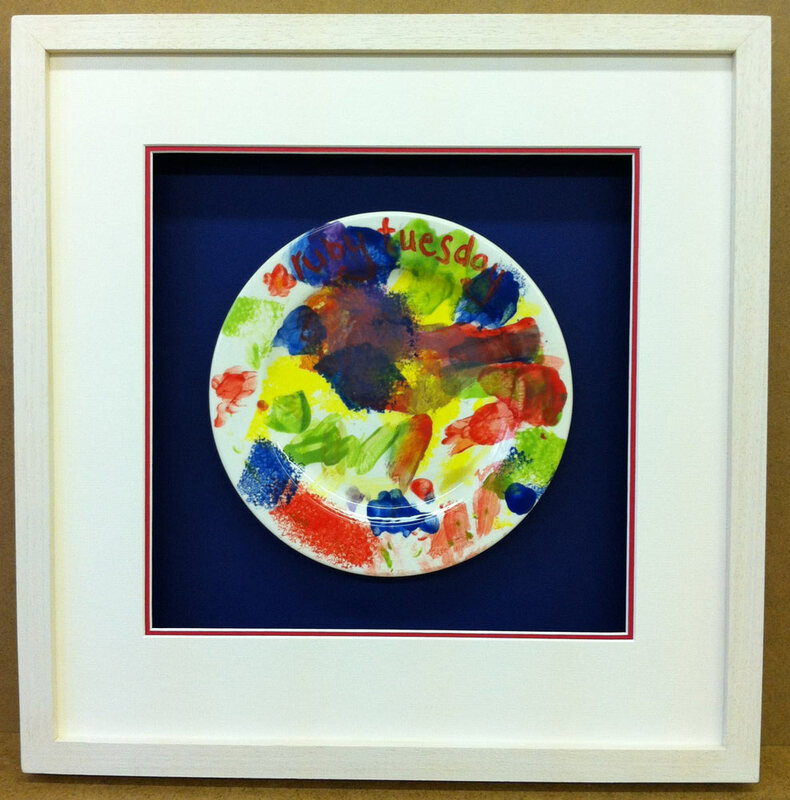 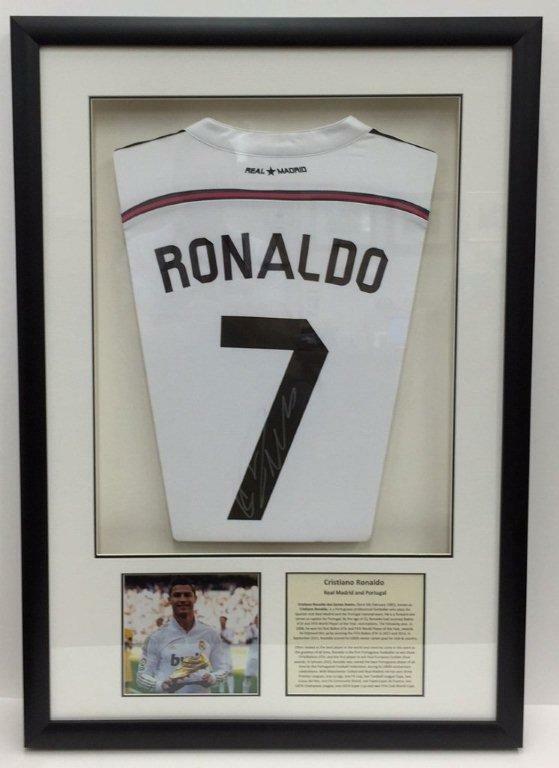 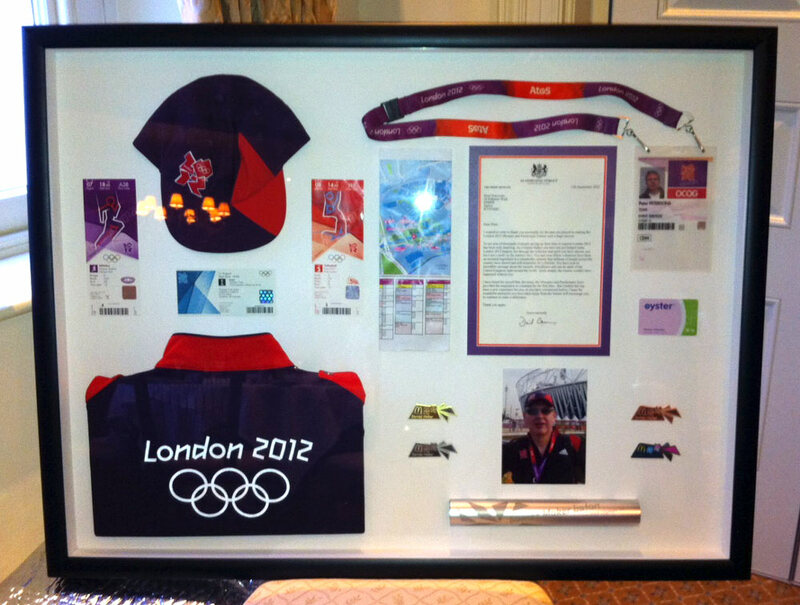 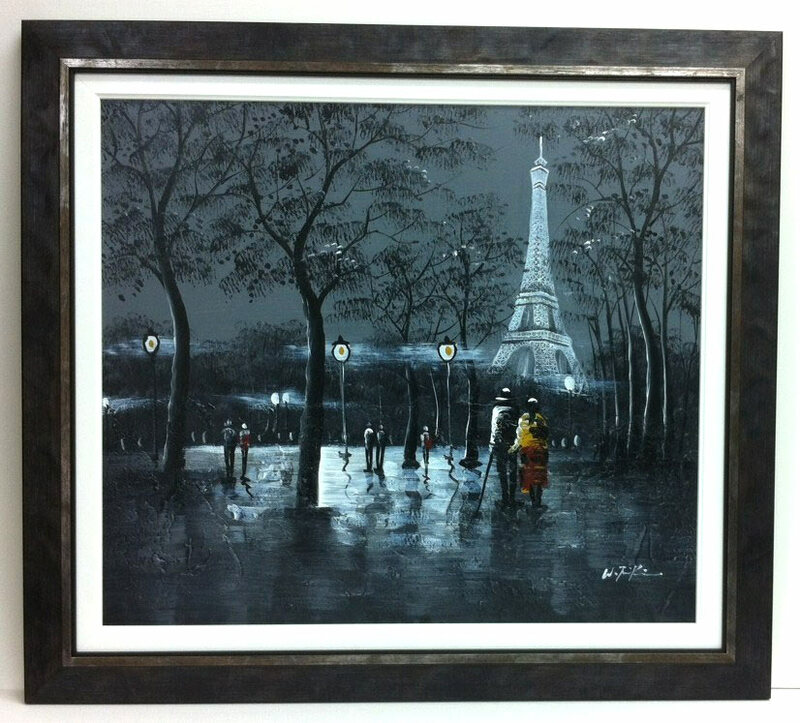 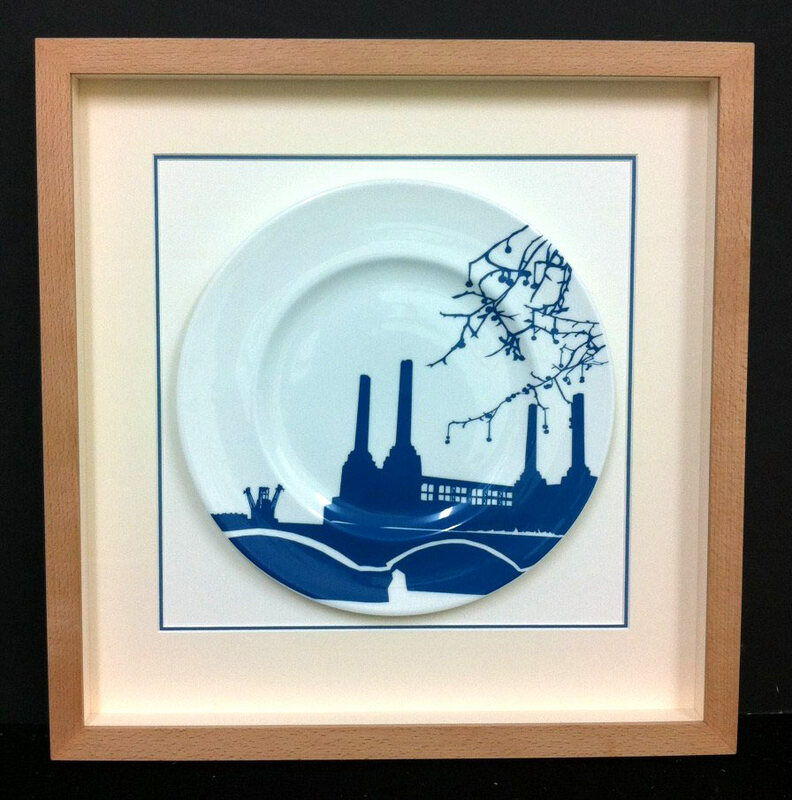 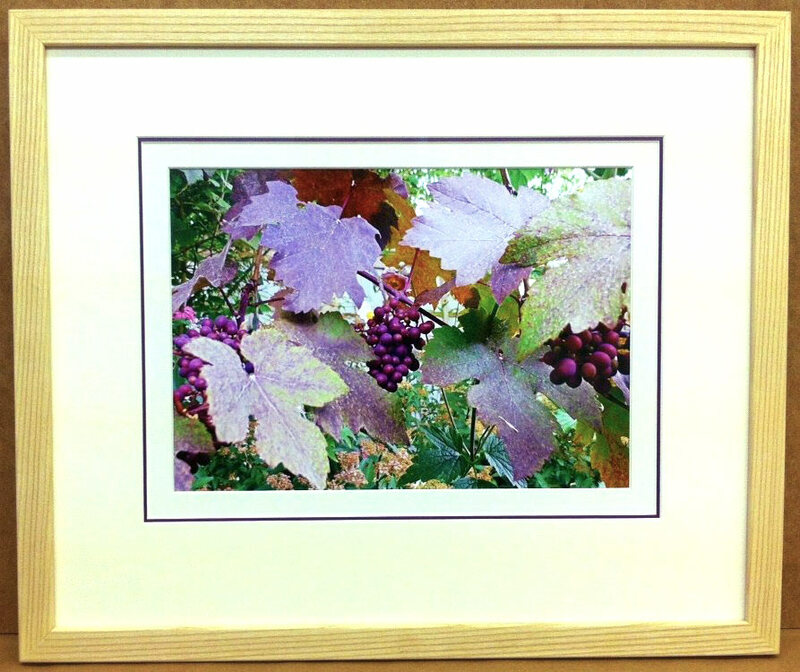 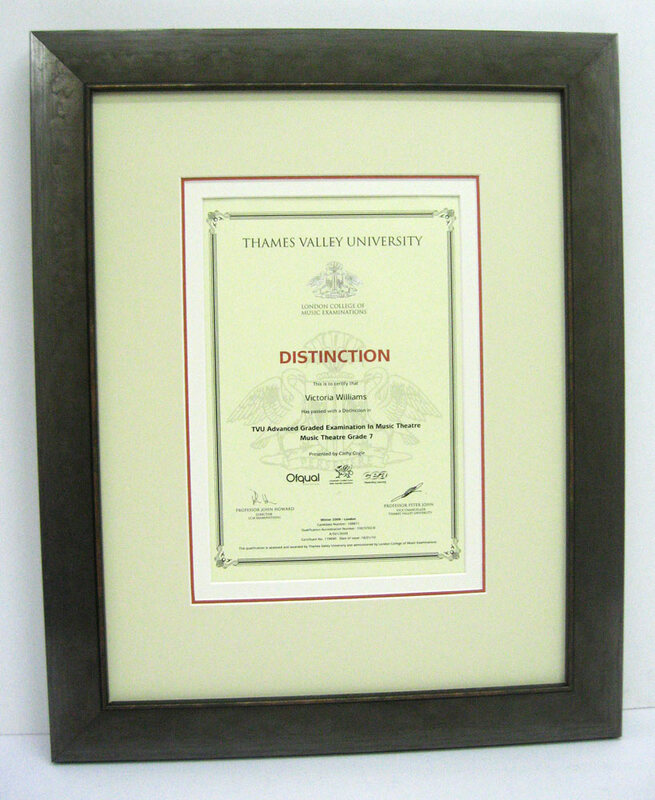 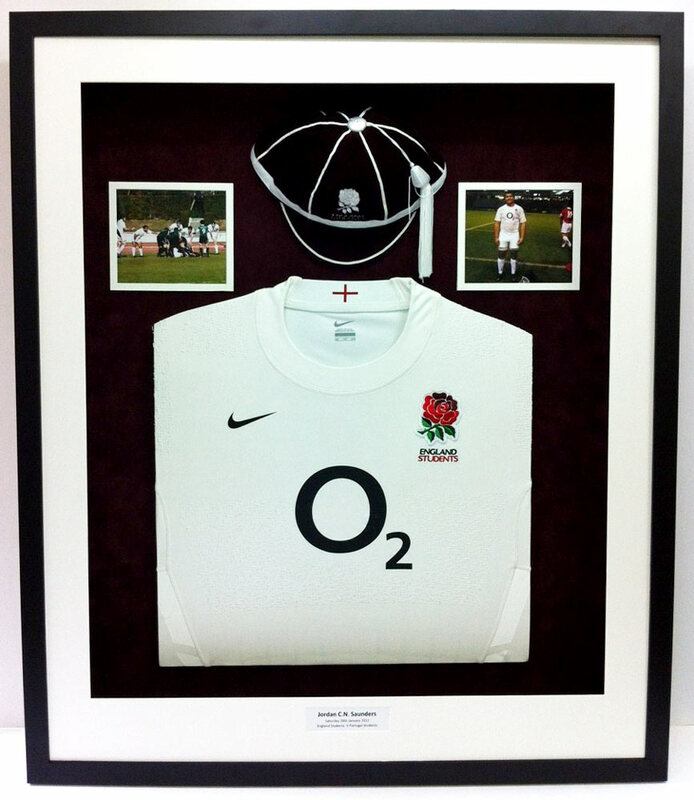 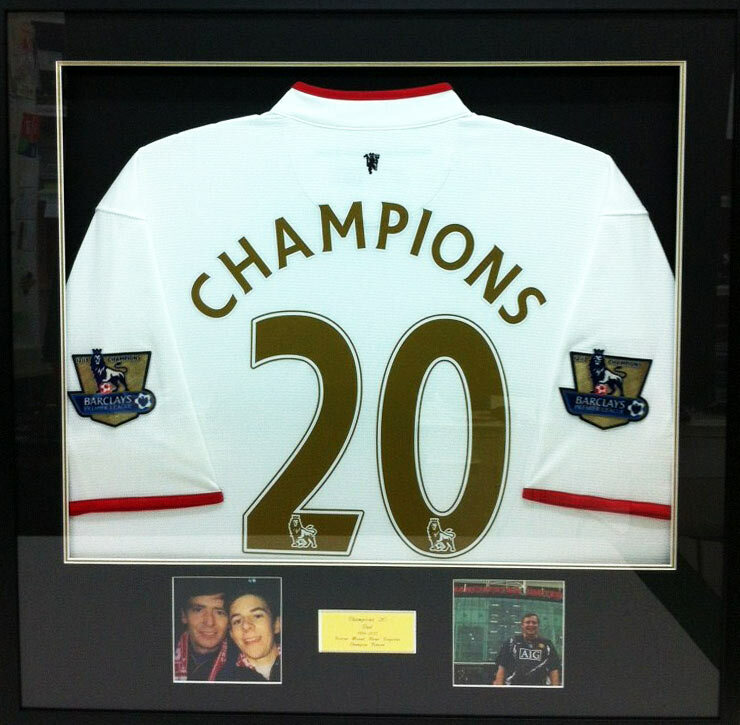 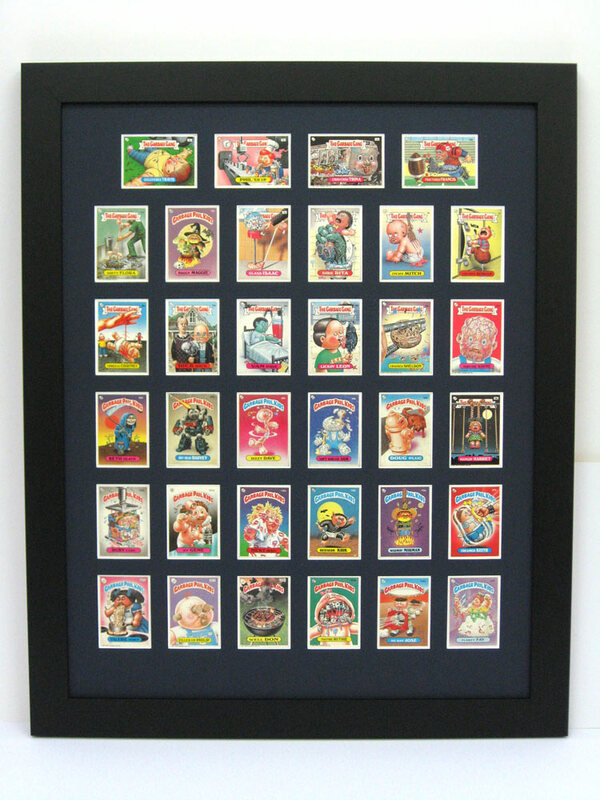 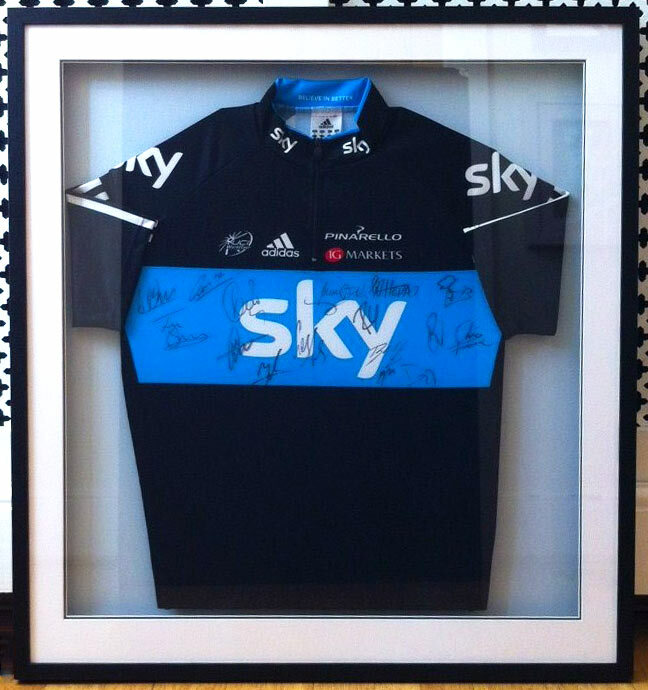 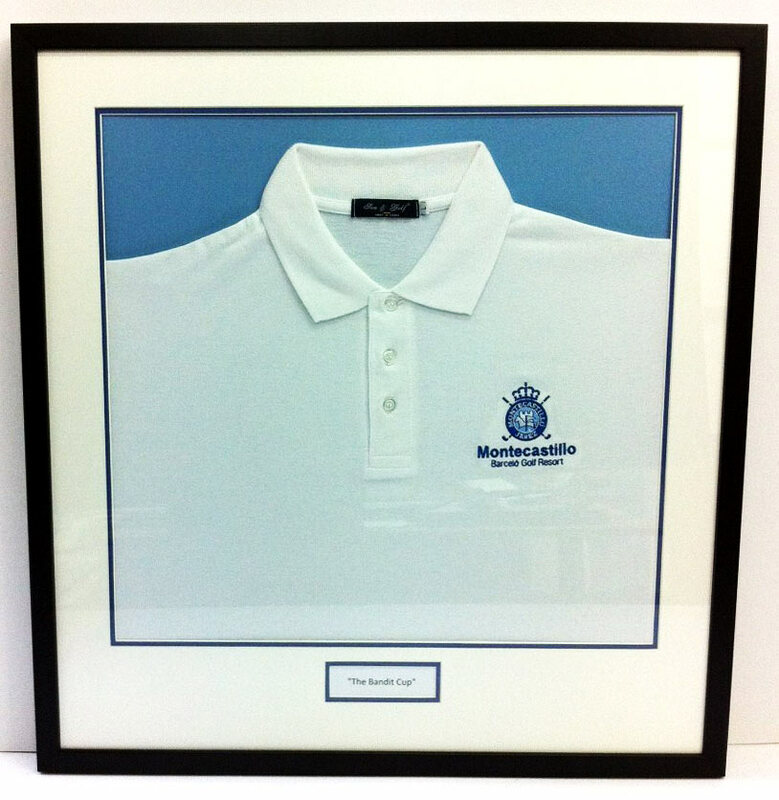 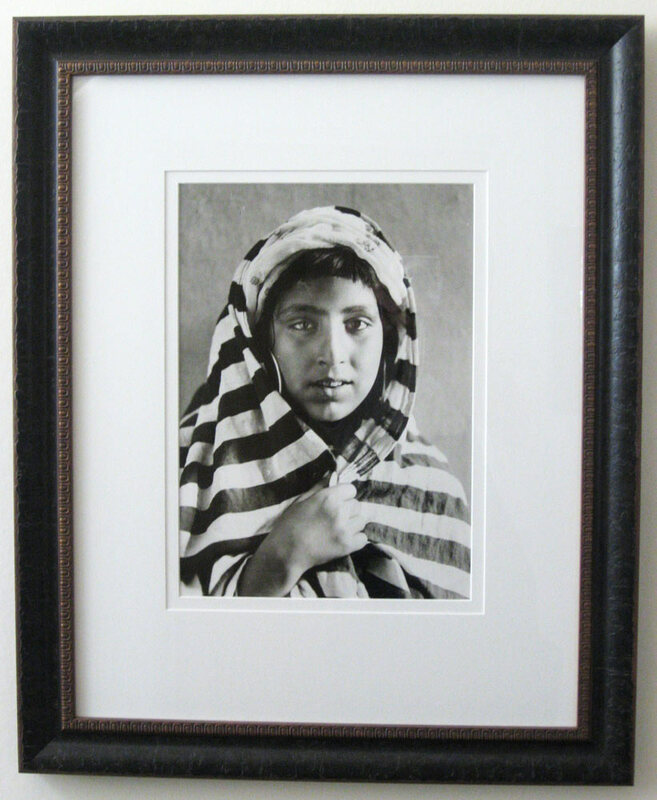 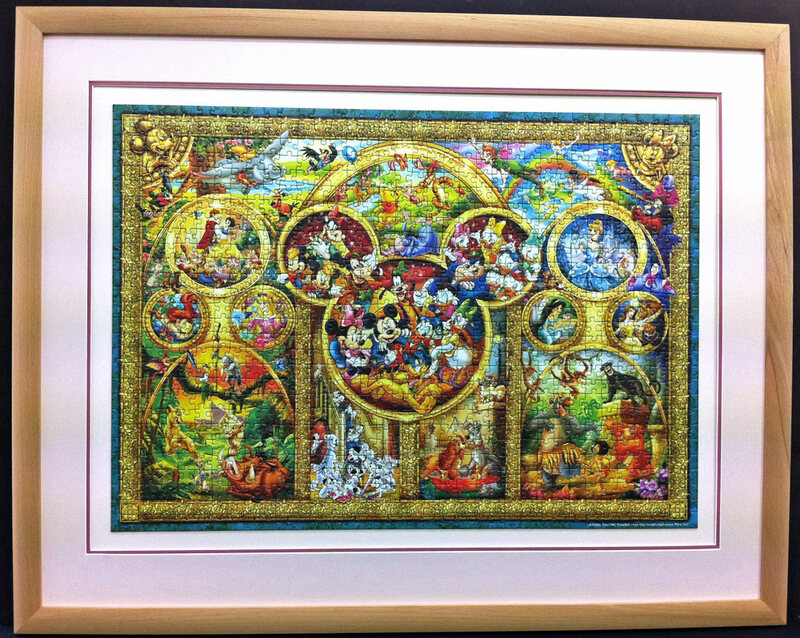 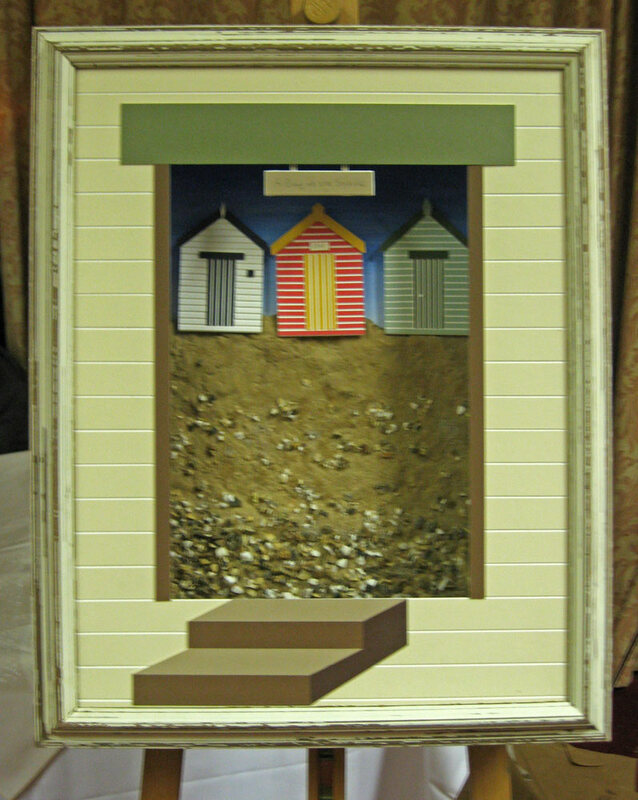 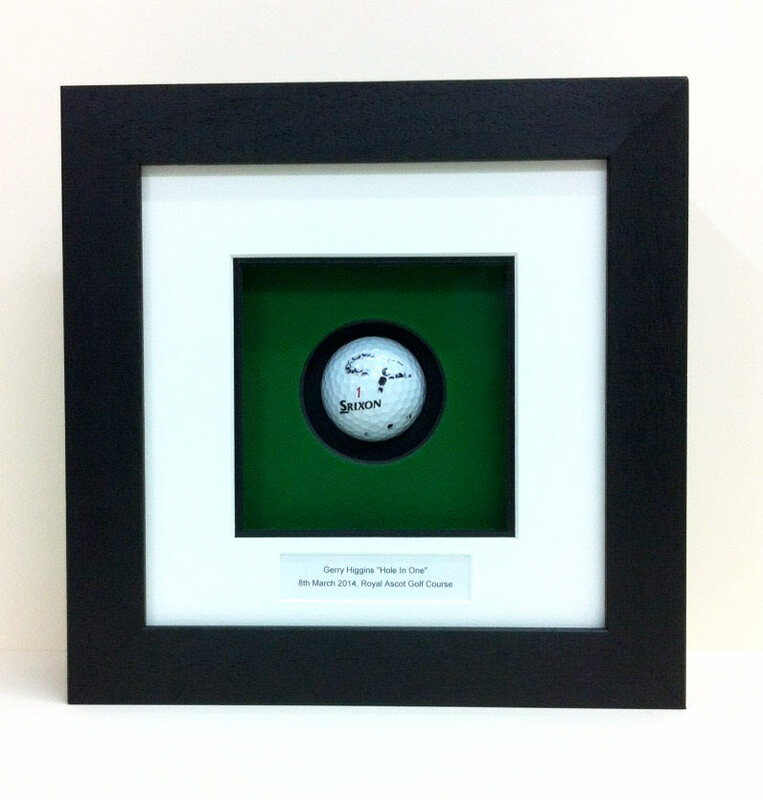 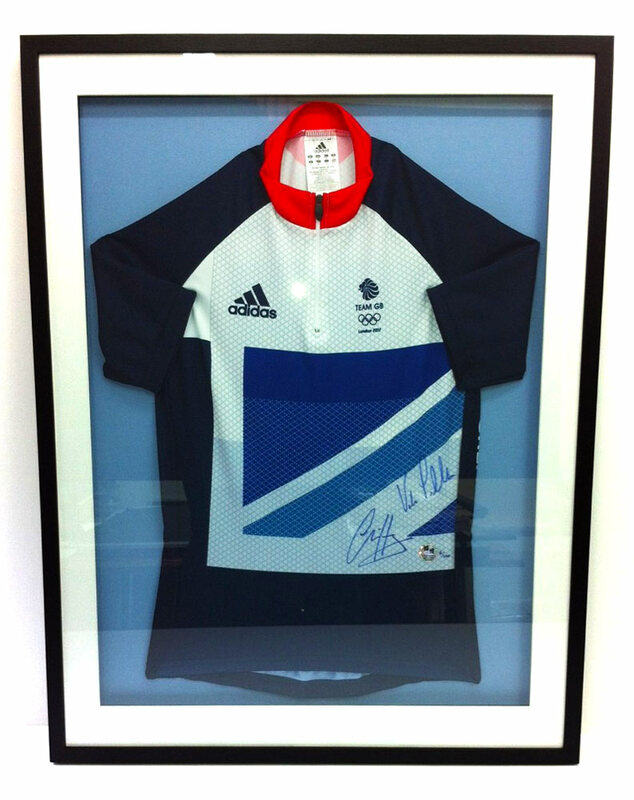 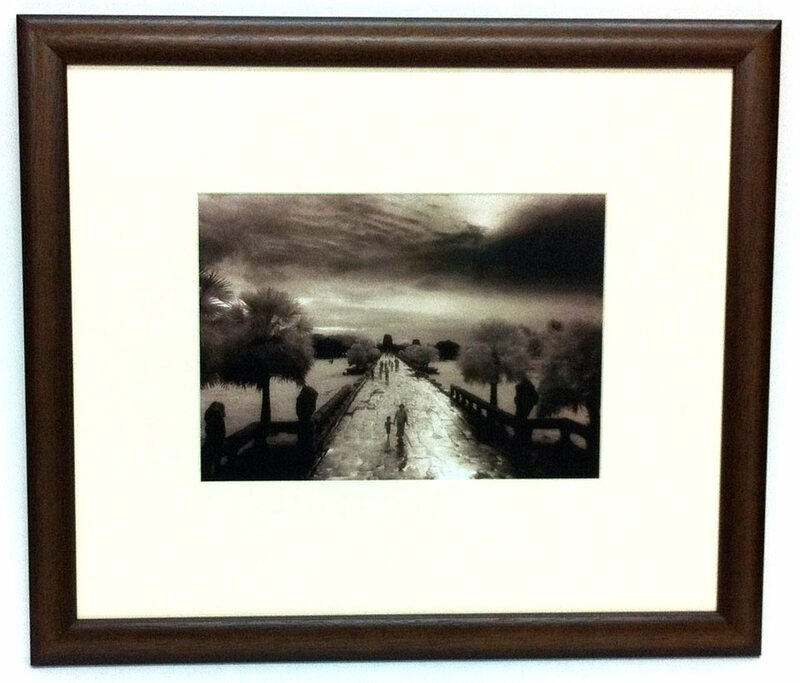 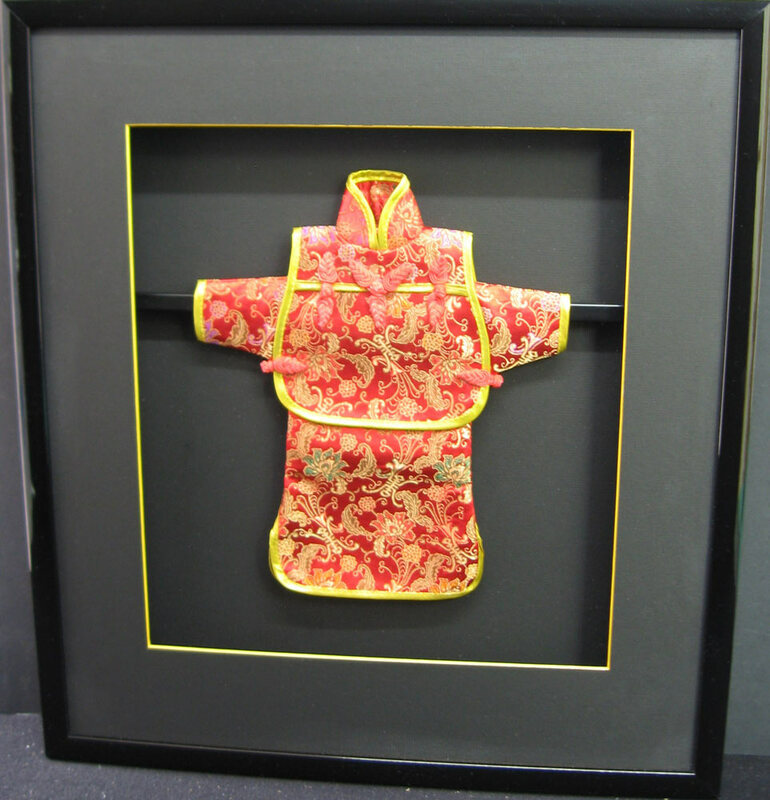 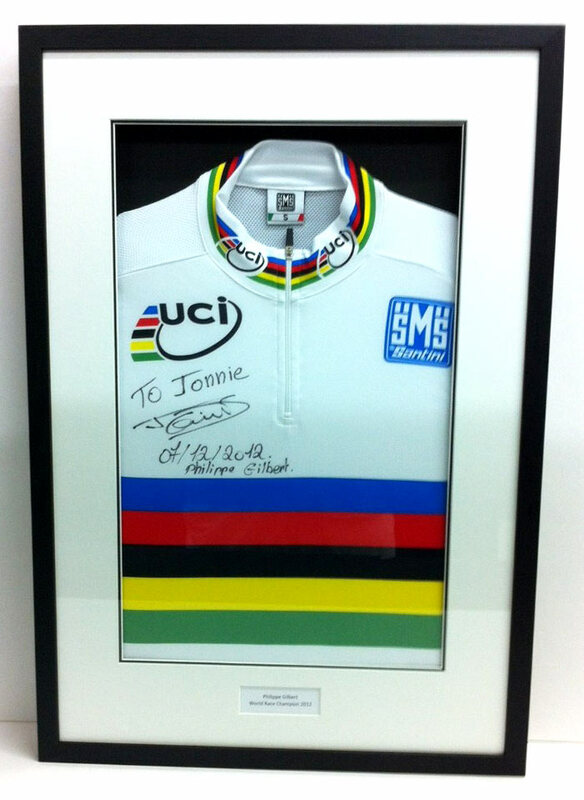 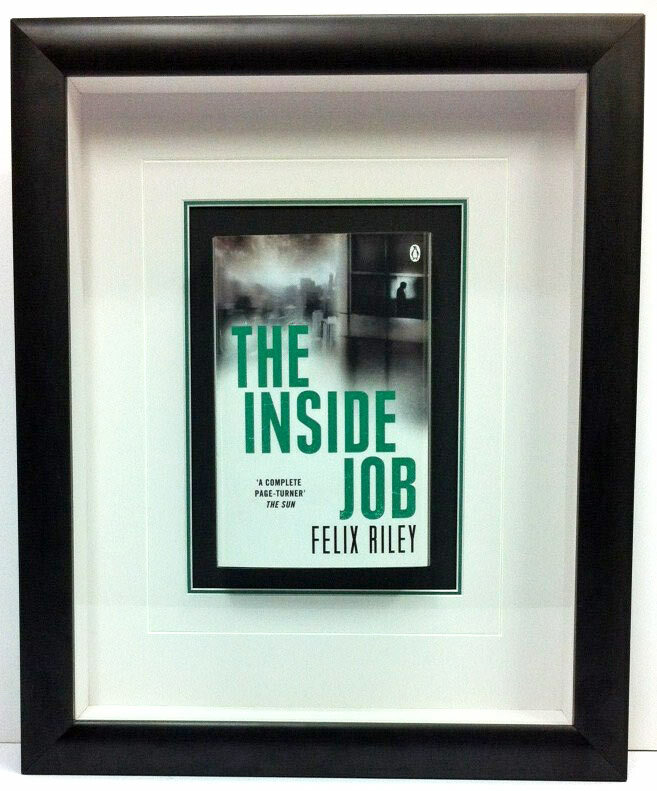 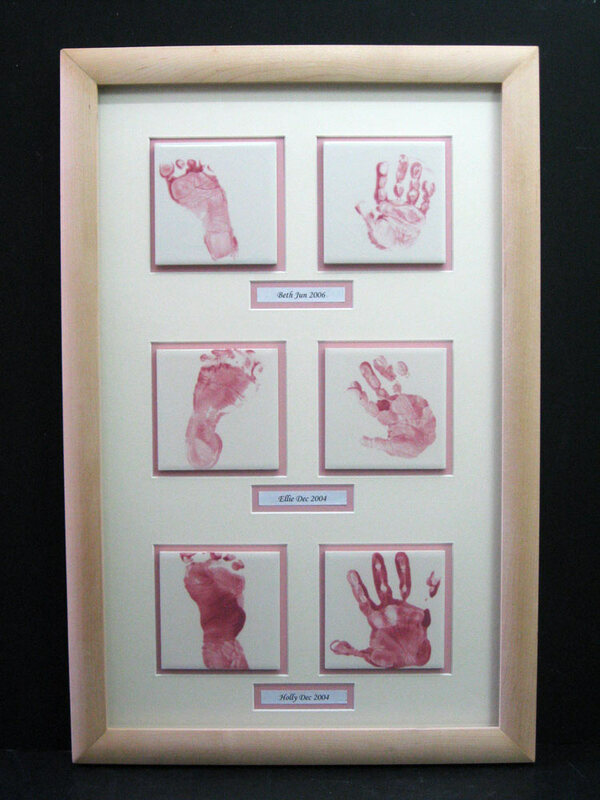 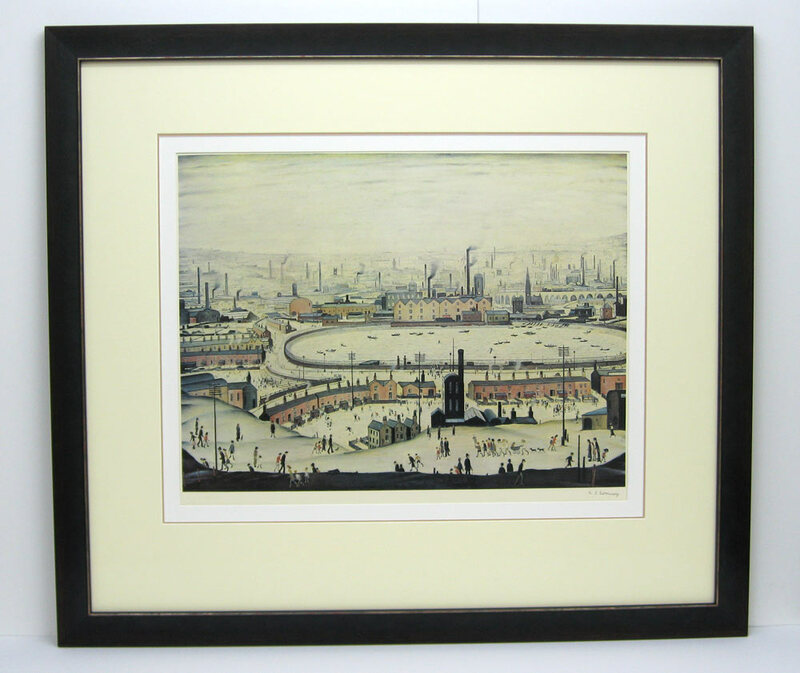 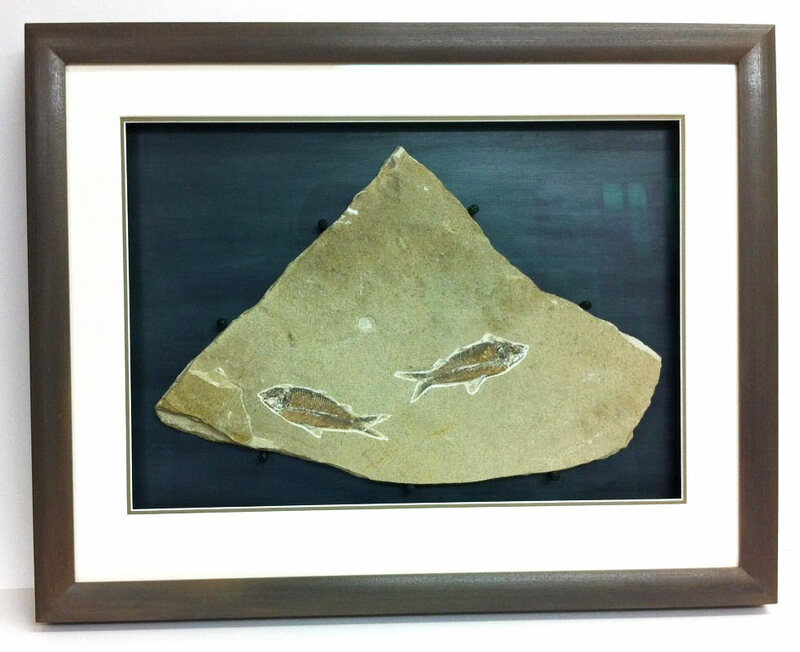 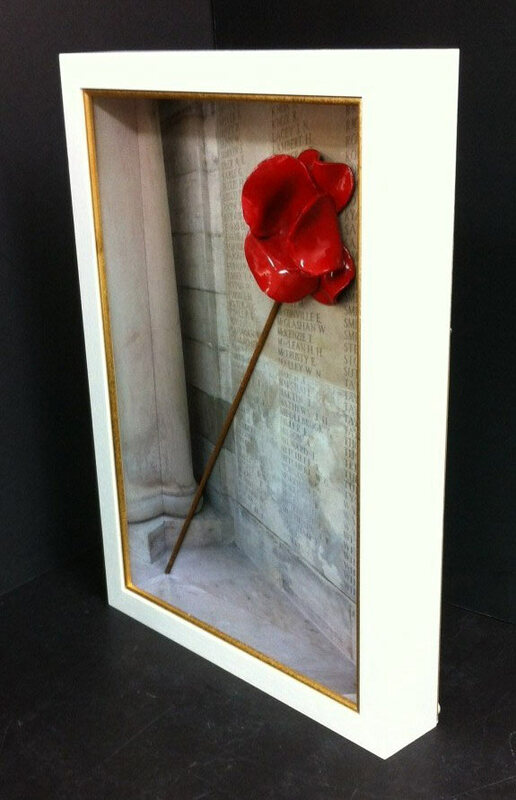 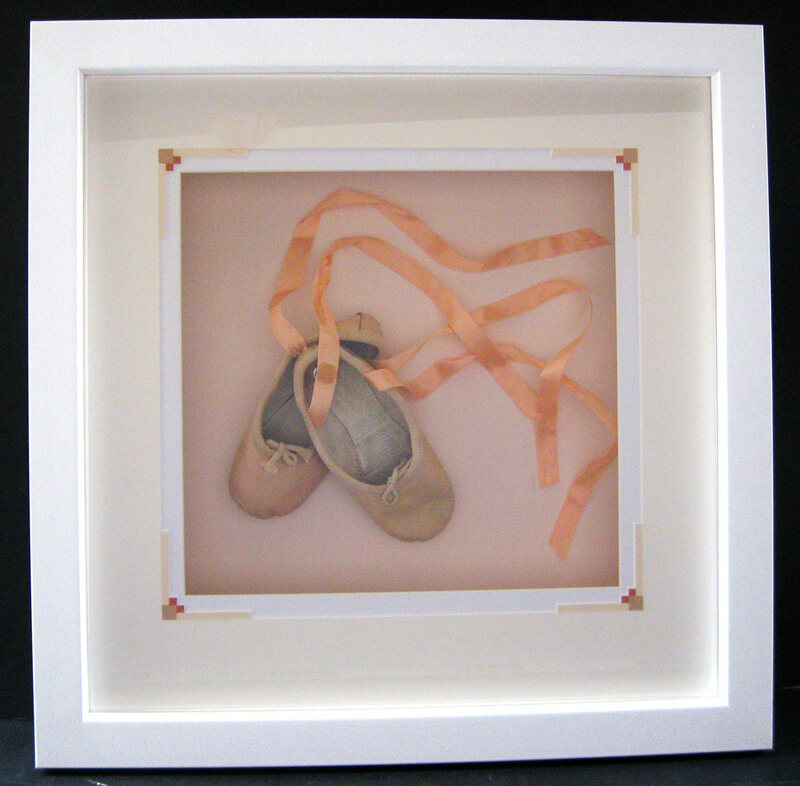 Artwork Creations provides a complete bespoke picture framing service. 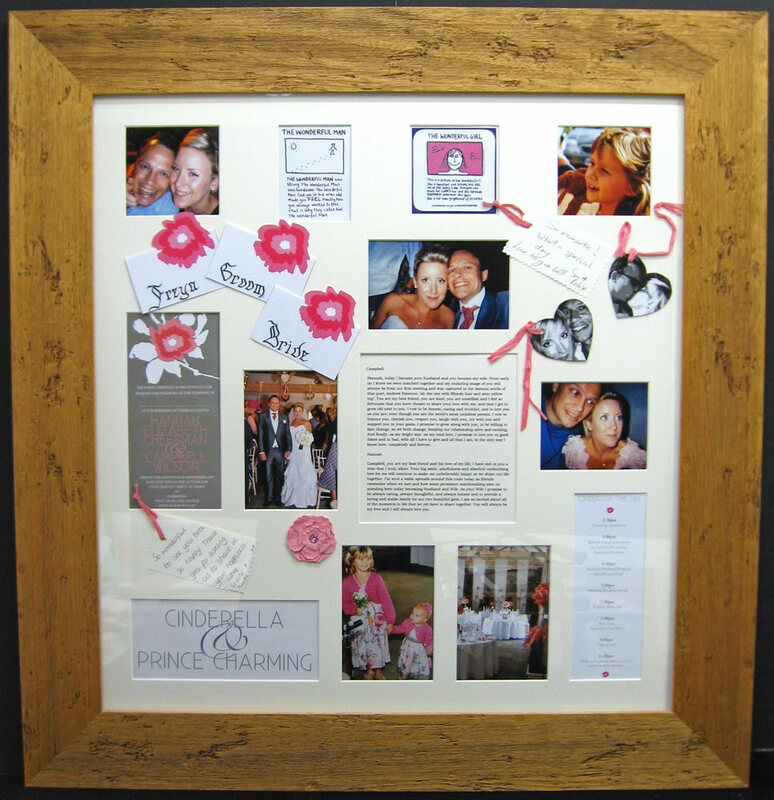 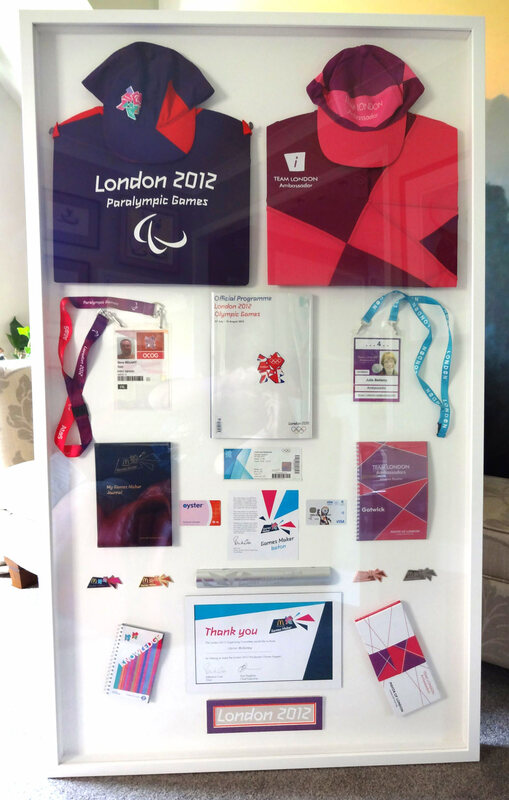 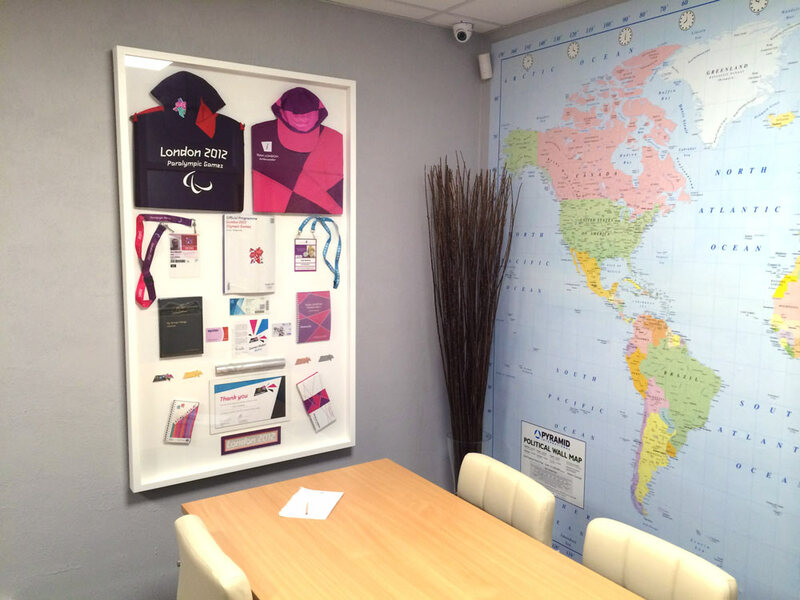 Established in 2006, the business has a workshop in Bath and a mobile framing unit that covers the South London and Surrey region. 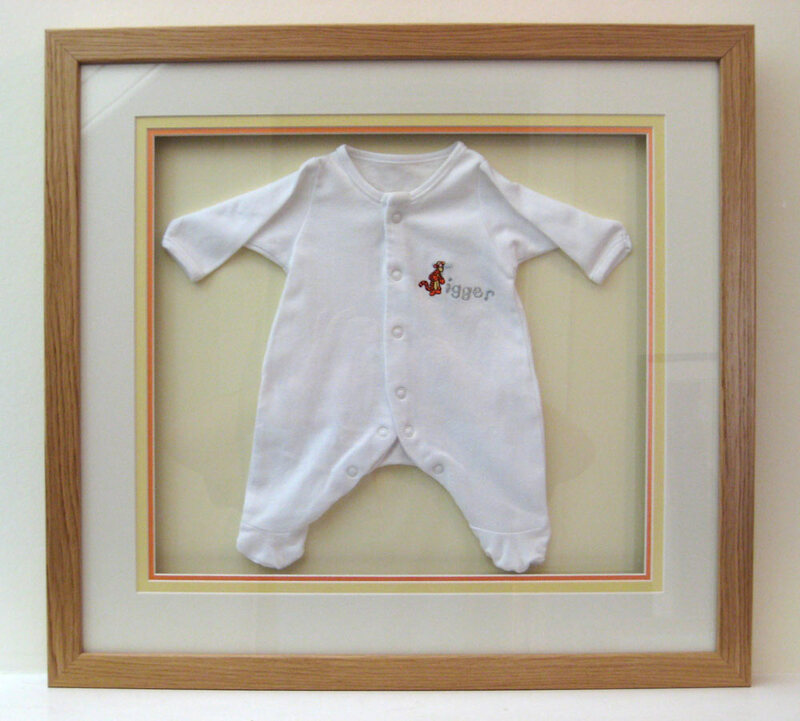 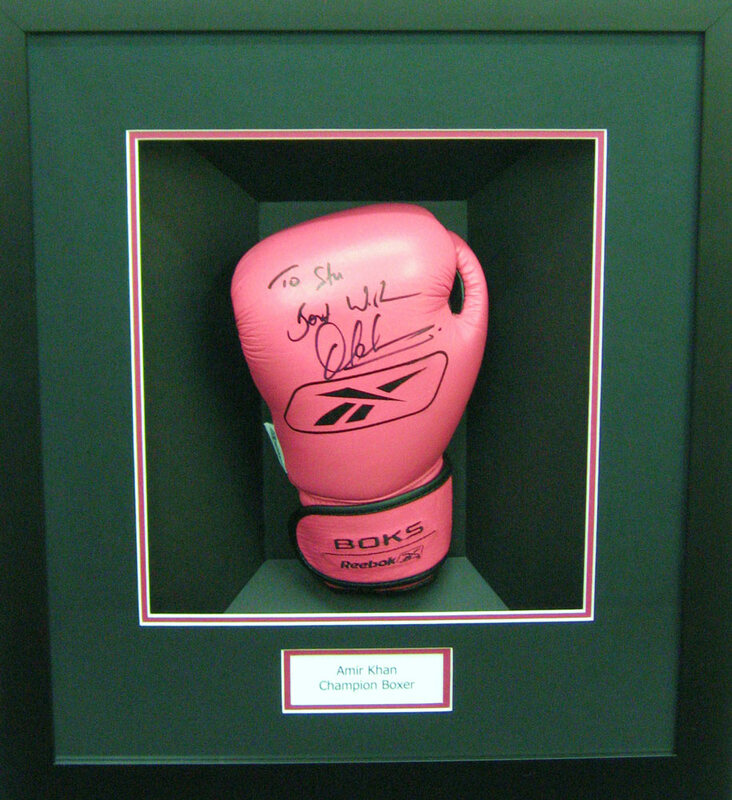 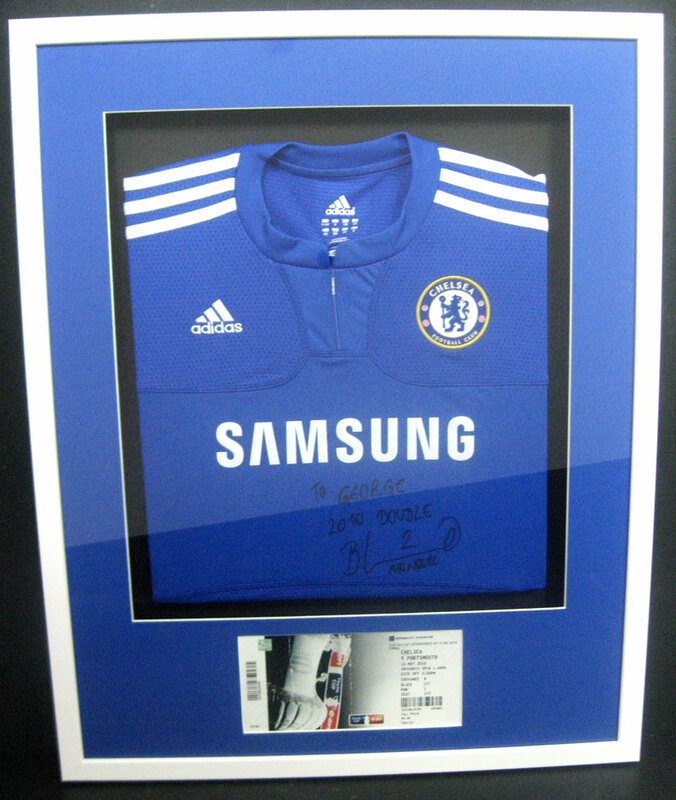 Artwork Creations can look after all your framing requirements from a simple certificate, or photograph, through to Original water colours and oil paintings and complicated 3D items such as a pair of boxing gloves, children’s first shoes, a set of military medals or a signed football shirt, and everything in between. 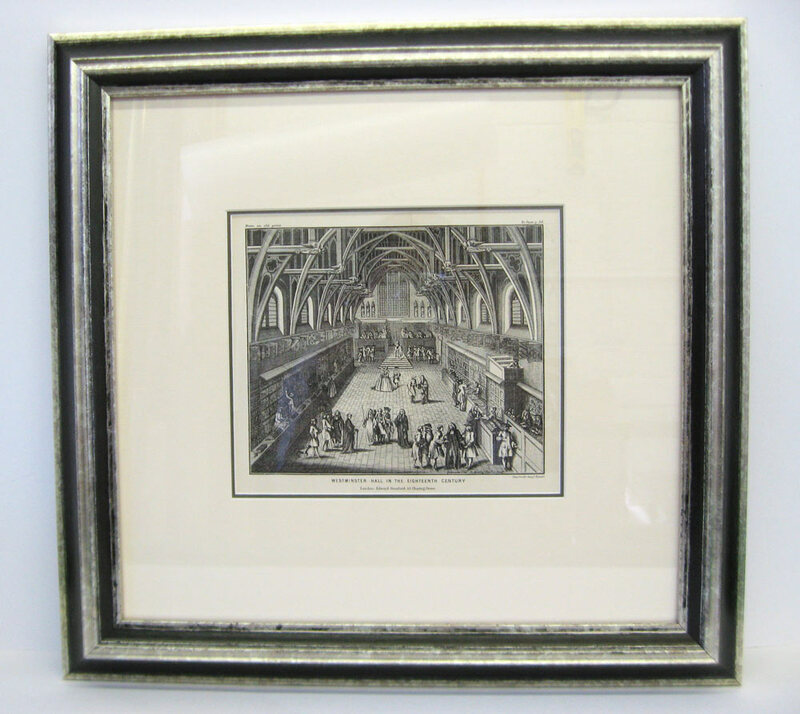 Framing is carried out in line with the Fine Art Trade Guild standards, with the majority of the work completed at Conservation Level. 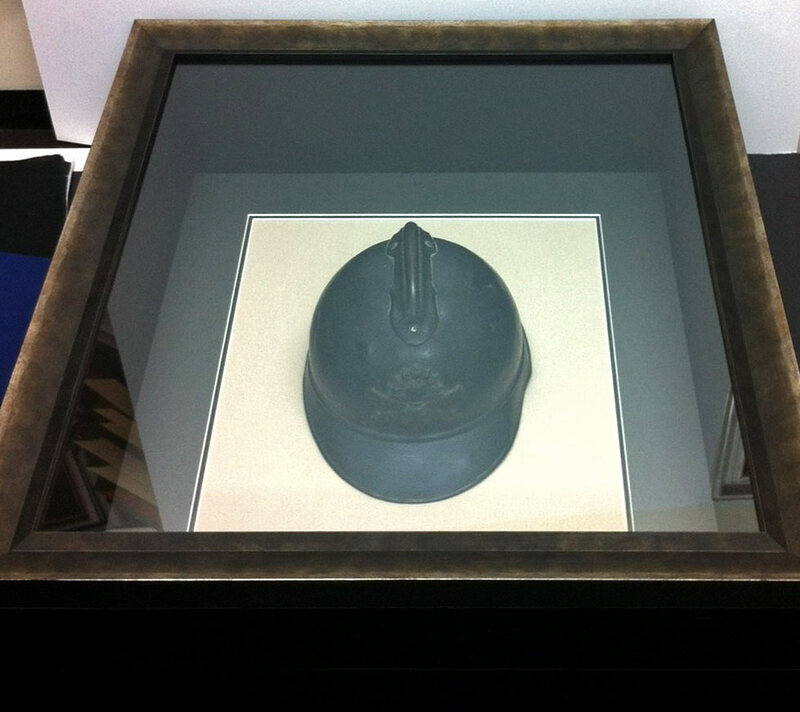 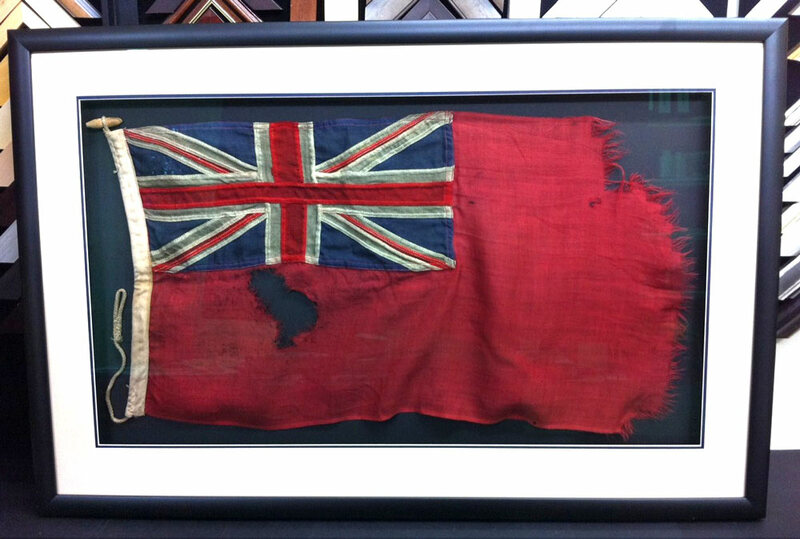 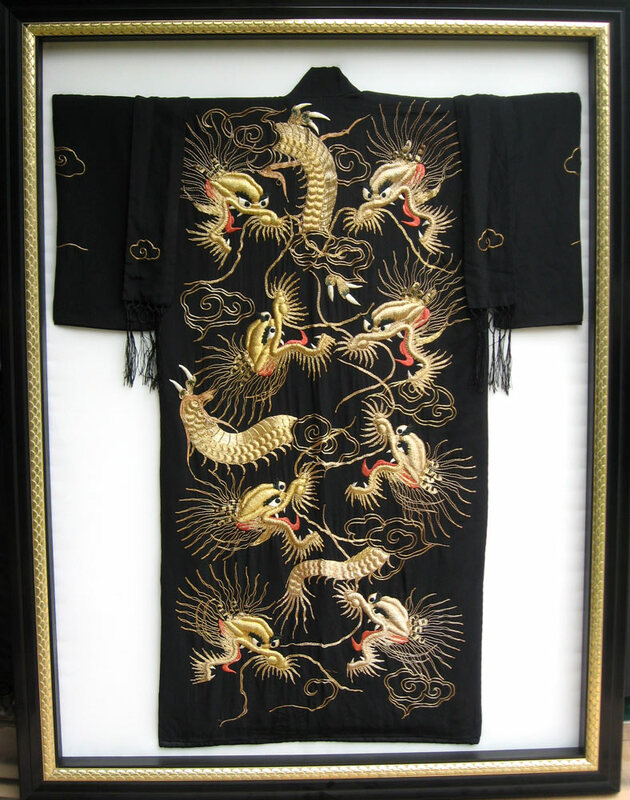 Where appropriate, we can also work to Museum standard, being the highest standard available. 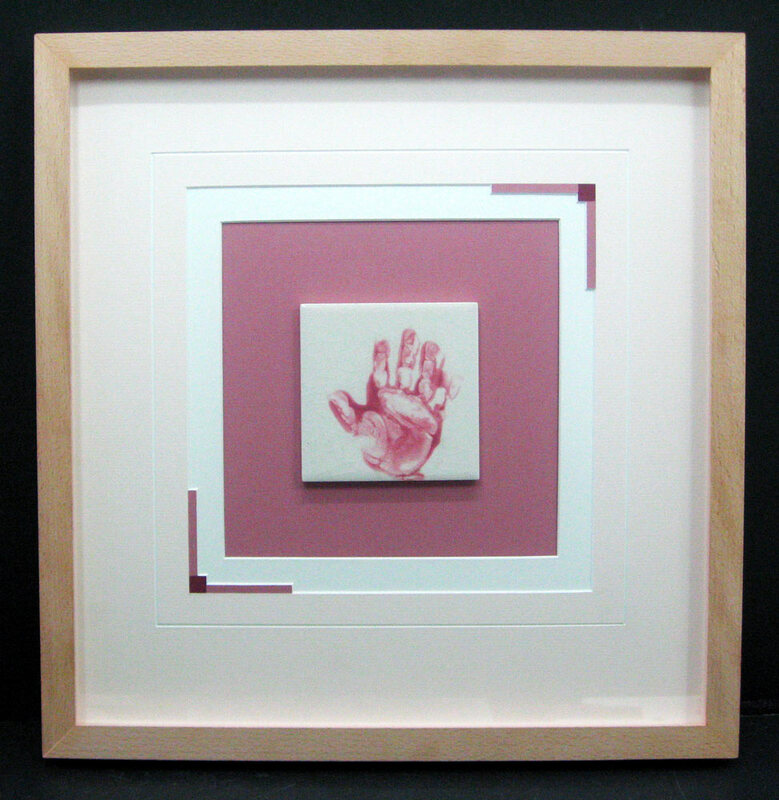 With the widest range of frames, glazing options, mountboard colours and framing techniques, you can be rest assured that Artwork Creations will be able to meet your requirements. 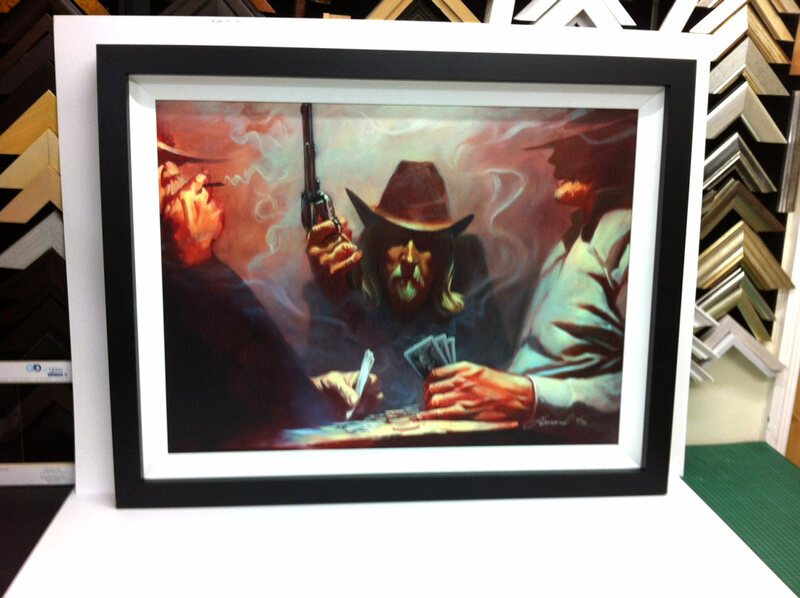 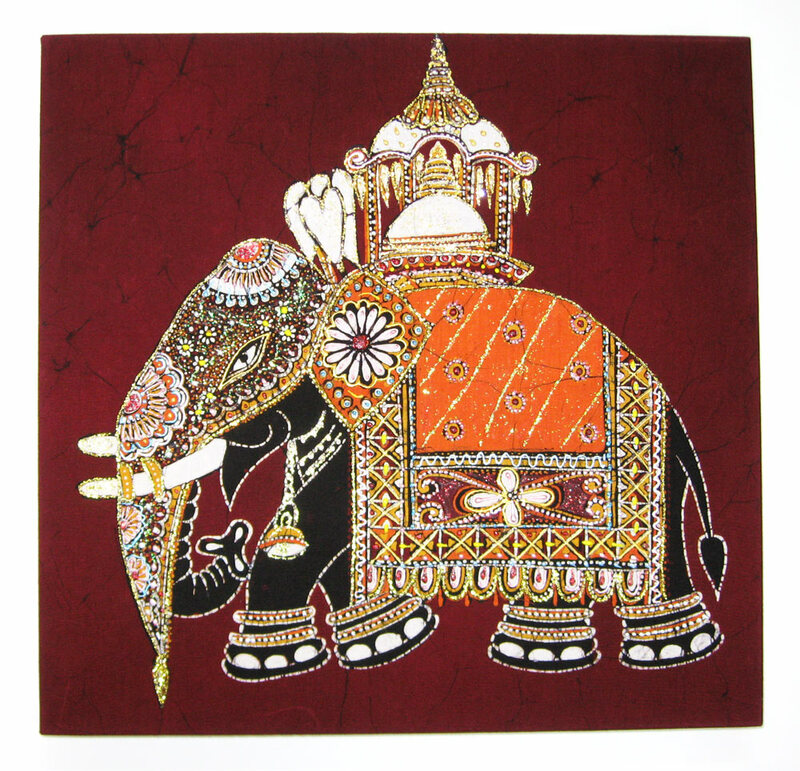 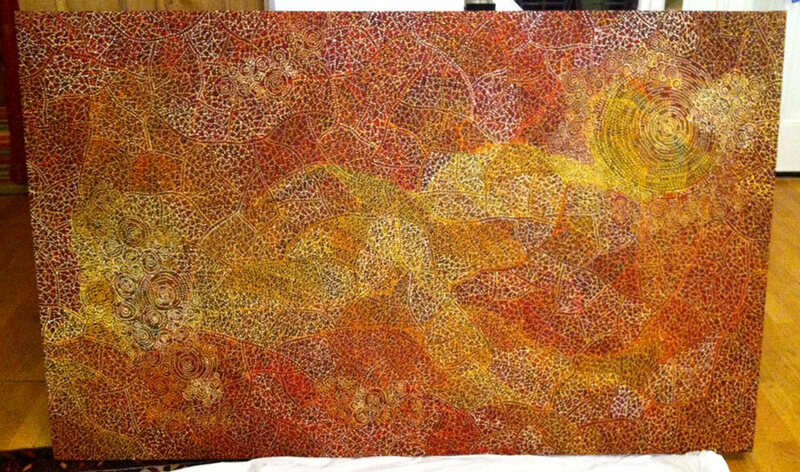 Artwork Creations also offers an unconditional 100% satisfaction guarantee.